Why another blog on plastic and the ocean? The power to change the world starts with one gesture, one step and the desire to do something – the CFO Is Paradise Lost? I grew up in the Ocean. 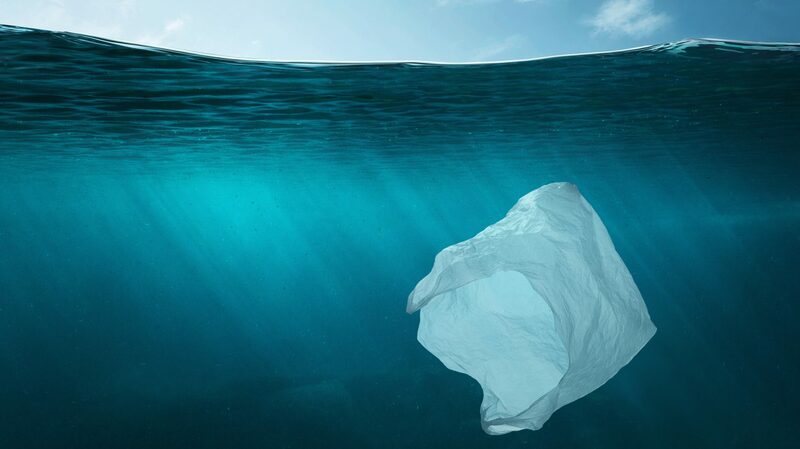 … Continue reading Why another blog on plastic and the ocean?